Take a class at our new LA office! Need training at your facility? We can teach any class at your location. "Our skills are of the highest caliber because we have dedicated our lives to serving the public." paramedics, nurses, and EMTs today. Get your certification card immediately after class. We offer regularly scheduled classes 7 days a week! To access AHA e-card verification, you have to have previously CLAIMED your e-card. Please check your email for an email from ecards@aha.org to claim your e-card. The verification will not show up if the card has not been claimed. 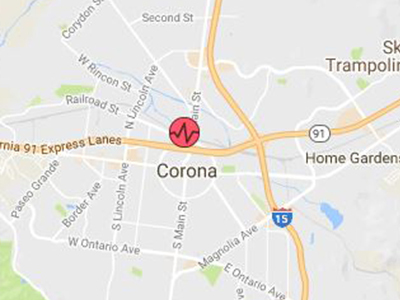 SureFire CPR offers professional, affordable and convenient CPR instruction to the greater Southern California area. At our industry leading training facilities in Orange County and Riverside County, CPR classes and other certification programs are available to the public are and taught by professional firefighters, paramedics, lifeguards, ER nurses and EMTs. 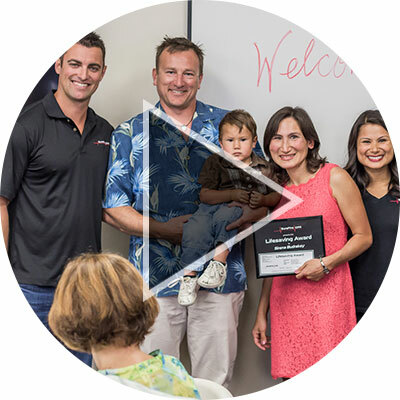 We also offer onsite training and CPR certification in Southern California for those wishing to learn at their home or business. In addition to providing CPR certification to Orange County and the surrounding areas, we offer advanced cardiac life support (ACLS) certification, pediatric advanced life support (PALS) classes, pediatric emergency assessment recognition and stabilization (PEARS) training, neonate resuscitation (NRP), basic life support (BLS) certification, automated external defibrillator (AED) training, basic first aid and more. Whether you are a healthcare professional, medical personnel, teacher, trainer, security guard or a citizen looking to develop invaluable lifesaving skills, SureFire CPR offers you the highest quality training available. 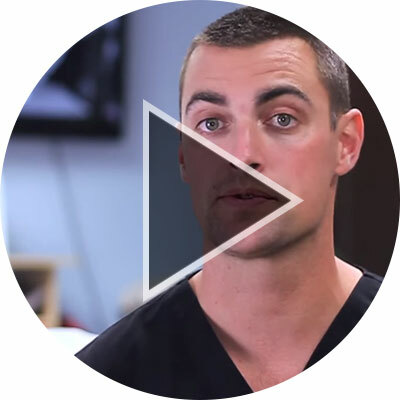 SureFire CPR provides superior training in essential life-saving techniques to medical professionals and concerned citizens across Southern California. For all those who care for the public or feel the need to be prepared in case of an emergency, we offer instructor-led CPR classes for your CPR certification, as well as a wide range of other courses in emergency procedures. Medical crises happen every day, and we believe that a sound education delivered to as many of us as possible is the best way to stop them in their tracks. 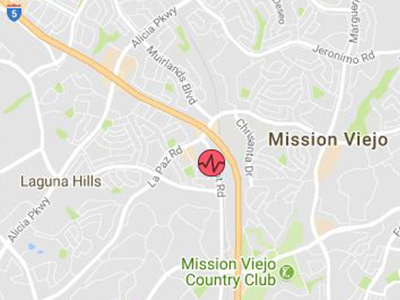 We’re well known for offering the best CPR classes in Southern California, with glowing reports from both trade publications and the mass media. You may have seen us profiled on NBC 4 and ABC 7, or endorsed by the American Heart Association, which mandates the standards and protocols for CPR certification across the country. We’re proud to offer CPR classes that exceed the expectations of our clients again and again, both inside and outside the medical community. Our instructors are all acknowledged experts with direct current experience in the field of emergency intervention. They provide real-world insight, but they also guide a learning experience that’s focused on you, not them. You need to gain the skills and confidence to act in a crisis, which means you should learn to feel comfortable with the techniques. We encourage an open discussion format designed to answer all your questions so you can engage with the material on your own terms. 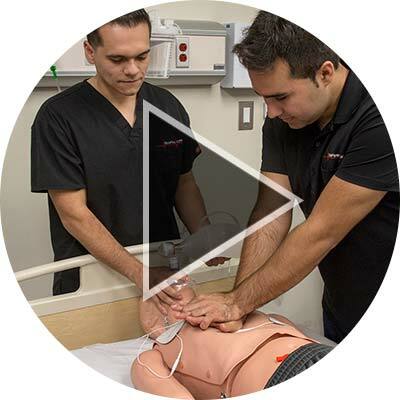 Additionally, we enforce a strict one-to-one manikin-to-student ratio, giving you all the time and hands-on experience you need to feel at ease with the simple steps needed to save someone’s life. 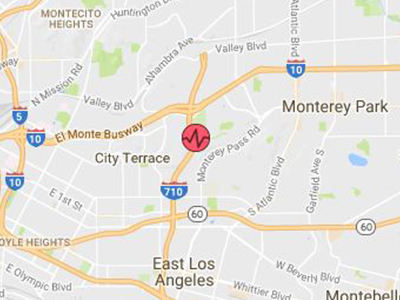 We offer Southern California CPR certification across multiple counties, with offices all over the state to serve you better. We’re partnered with some of the area’s leading medical institutions – including the Children’s Hospital of Orange County, VA Healthcare, and MemorialCare Medical Group – to facilitate training for medical professionals. We also offer courses for citizens at large. Many workplaces require or strongly recommend CPR training, from day cares to restaurants, because training is important for everyone. 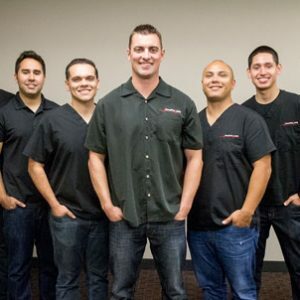 Our goal is to provide the kind of CPR certification California deserves: skilled and obtained easily. It’s the best way to meet the enormous health challenge posed by sudden cardiac events. Thank you again for having your company come out today. The instructors were awesome! They were very informative and made the class fun while learning. We will definitely be in contact with you again in the future! Jillian Jones	Office Administrator, Tickets.com, Inc.
As with the last time, your team who came out today has been professional and perfect in every sense of the word. I am glad we have found a safety partner that we can count on year after year to provide us excellent customer service. It was amazing. Everyone said it was the best CPR we have ever offered. 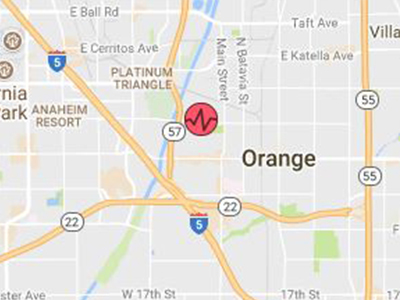 Whether you are a healthcare provider, a teacher looking to train for required CPR certification in Orange County schools or surrounding areas, or simply a concerned citizen with a desire to help in emergency situations, SureFire CPR offers everything you need to be properly trained and certified in all areas. Find a class today that meets your needs and schedule, or contact us today to discuss arrangements for our onsite training classes. 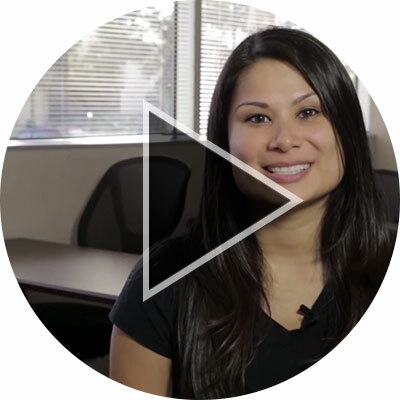 SureFire CPR offers Orange County CPR classes of the highest caliber at affordable rates.